Father Wadhams came here after serving curacies at Grace Church, Newark, and at Grace & St Peter's, Baltimore, Md. He had graduated from the General Seminary. Father Wadhams was an extremely popular parish priest, attracted large numbers, and raised Resurrection to the "top rung" of American Anglo-Catholicism. 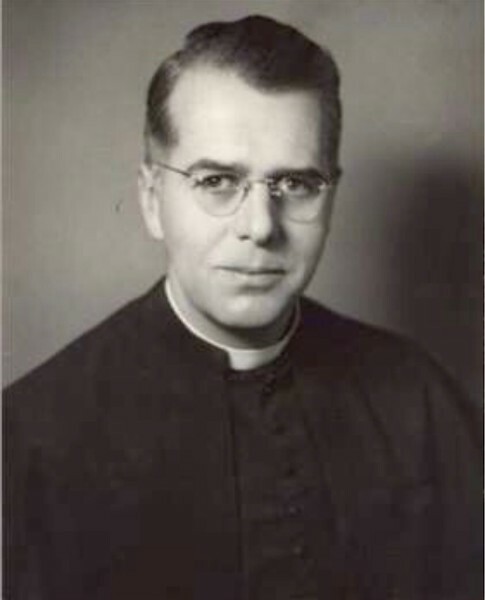 With his curate, Father Liggett, he made his individual submission to the Roman Catholic Church in 1949 at Regina Pacis Monastery in Bethelehem, Conn. He died in 1987.